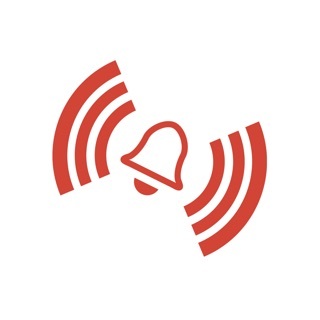 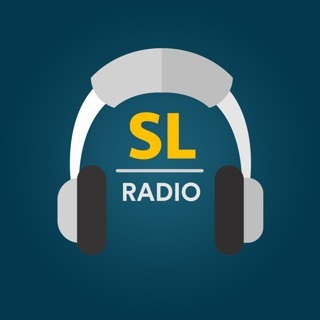 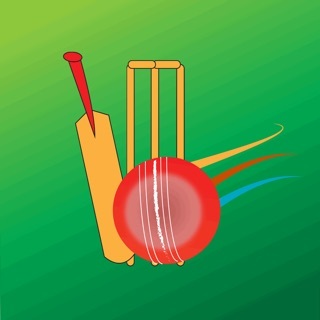 Hiru FM Mobile is a FREE, Sinhala iPhone App which enables anyone anywhere connect to Hiru FM Live stream, Sri Lanka’s Number One Sinhalese FM Radio Channel. 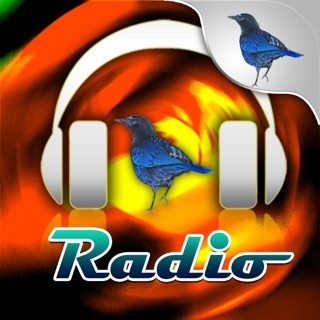 Hiru FM is powered by Microimage mStudio Radio Automation platform. 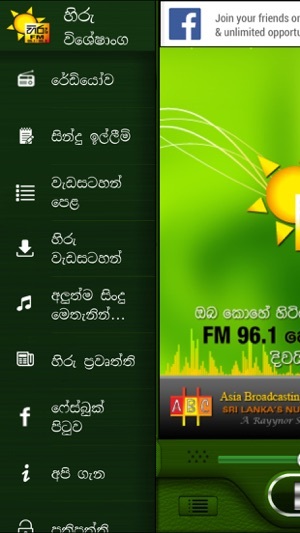 Hiru FM Mobile will offer richer interactive experience in the next product update when it’s integrated to Microimage’s mStudio Platform. 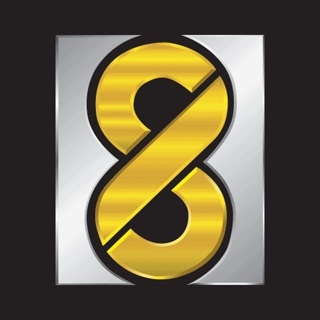 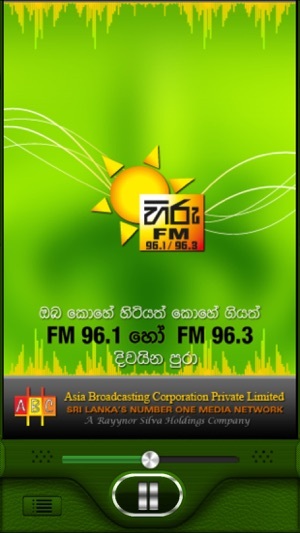 Hiru FM is a member of the Asia Broadcasting Corporation Private Limited which is a Rayynor Silva Holdings company.